Learn to create personalized shaker dashboards for your planner! Discover how to create fun, personalized page markers for your planner. 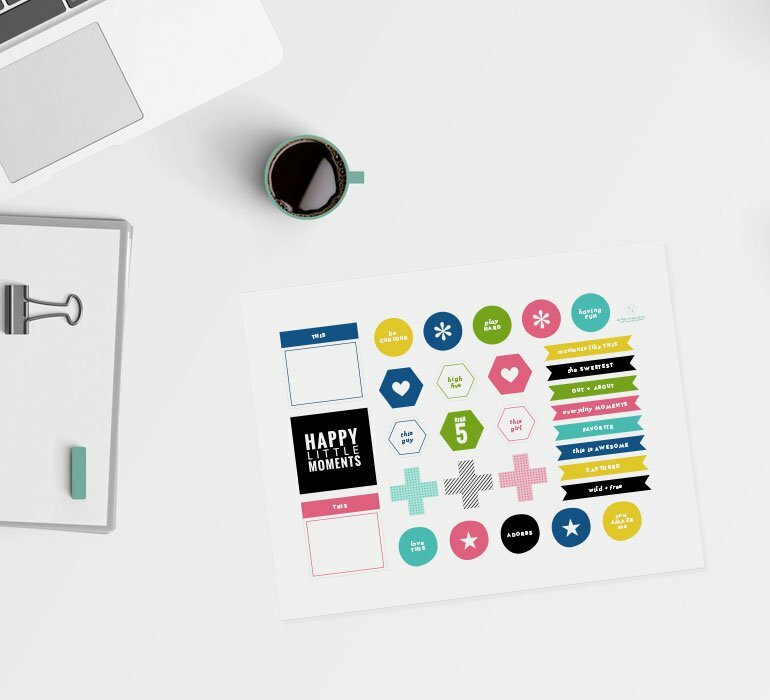 Create these easy decorative planner page toppers to add character and color to your planner. Learn to create a double-sided dashboard for your planner with pockets—fully personalized. Create a unique, rotating dashboard for your planner for storing precious memories. As a finale to my planner class, see how I weekly plan and fill those pages up.